Get the ‘optimum’ endorsement for your business achievements. Applications for the 2018 Bedfordshire Business Awards are open! 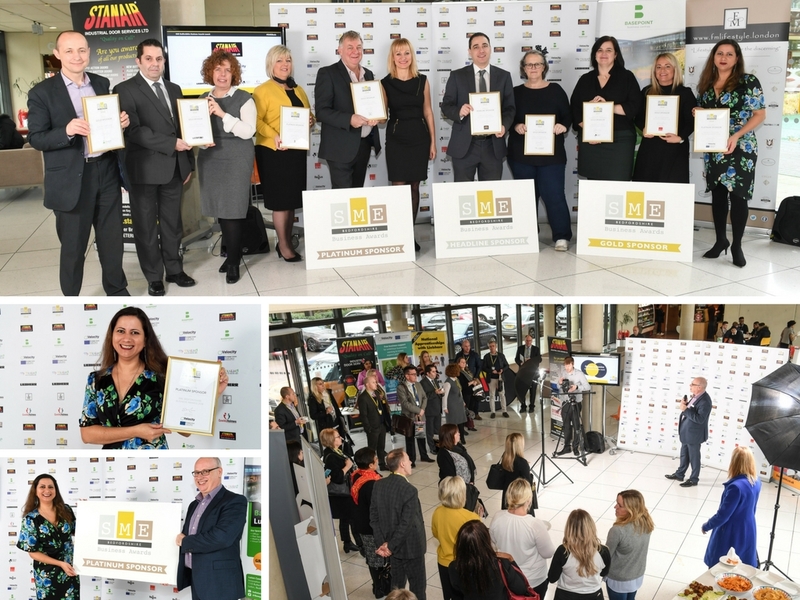 These awards are specifically aimed at businesses in the Bedfordshire area, although there are opportunities for businesses based outside Bedfordshire. We believe it is very important to celebrate the achievements of your business, as we understand the determination that goes into running a business. We also want to encourage you, to recognise your success and share this. This is why we are Platinum Sponsors of the 2018 SME Bedfordshire Business Awards. Not only are we sponsoring the event itself, but we are also sponsoring the High Growth Business of the Year award and participating in the judging process. We encourage as many businesses in Bedfordshire to enter the awards, as this is a fantastic opportunity for you and your business. To learn more about the event, or to enter click here.